FREE Entree For Veterans & Active Military At Olive Garden! 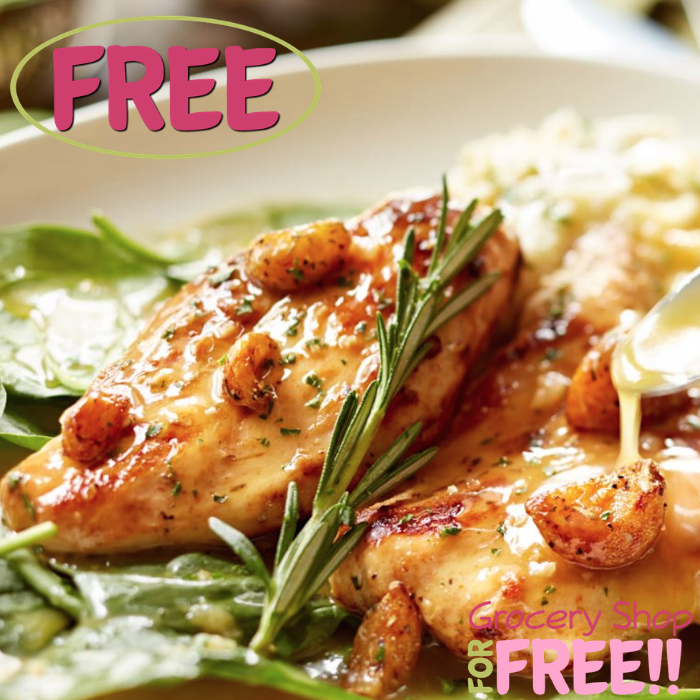 You are here: Home / FREEbies / FREE Entree For Veterans & Active Military At Olive Garden! On November 11 only! All veterans and active duty military will be able to score a FREE Entree at Olive Garden! All you need to do is show a proof of military ID. Please note that this offer is available for dine-in only and be able to choose from six popular options. Awesome!